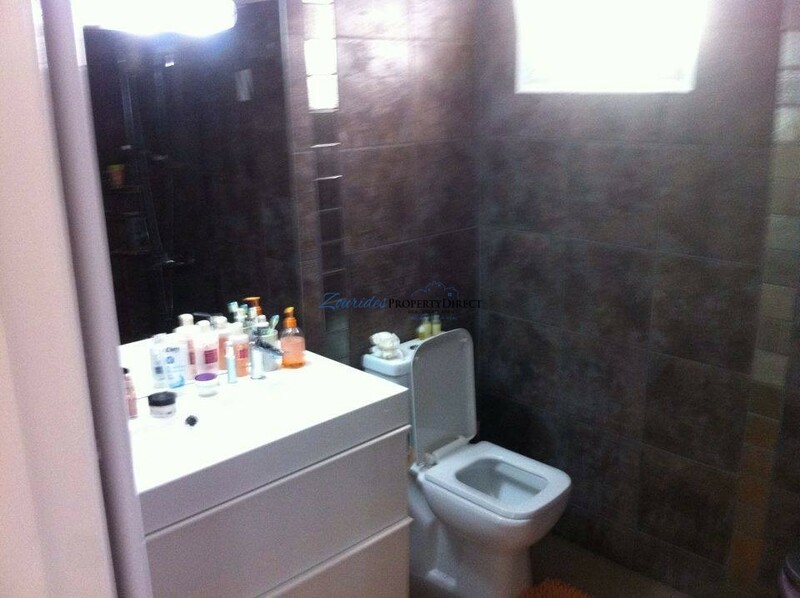 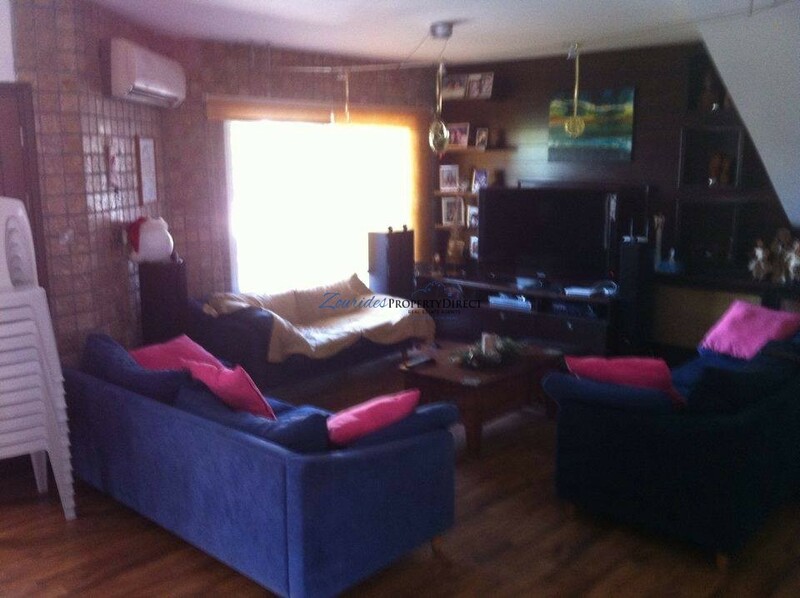 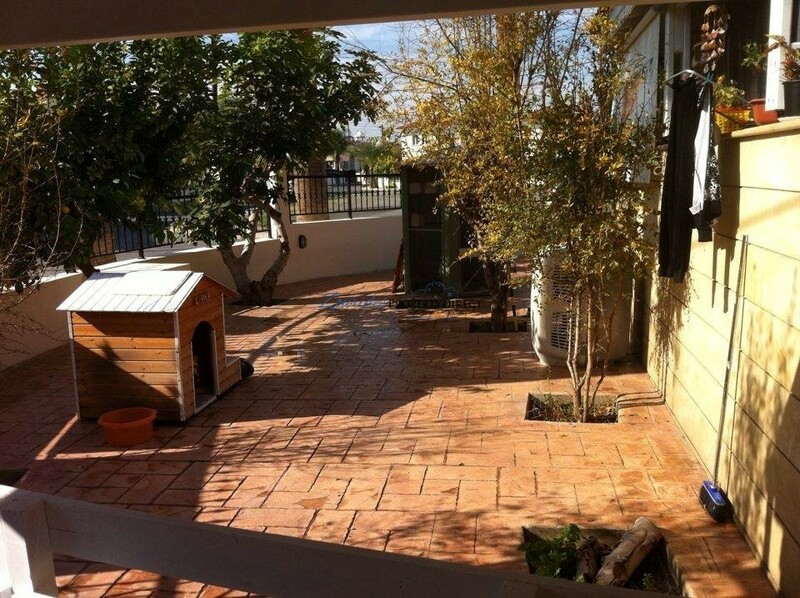 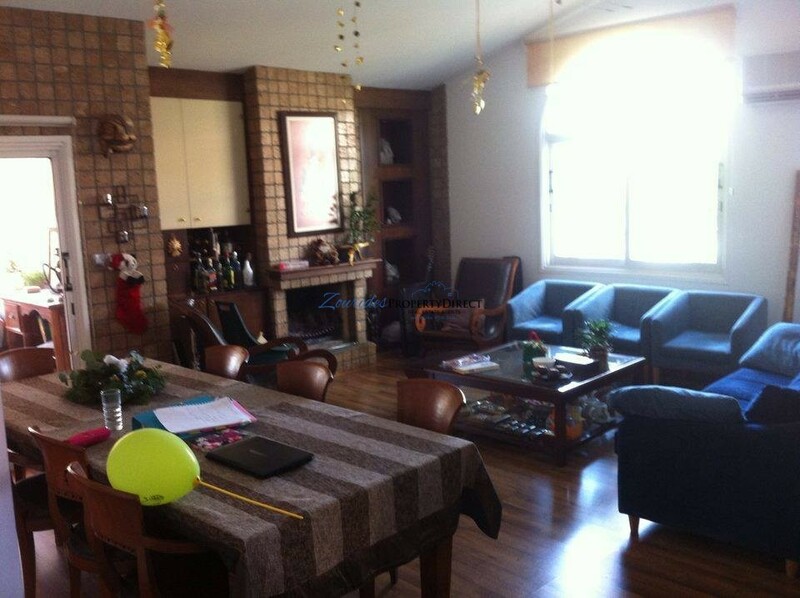 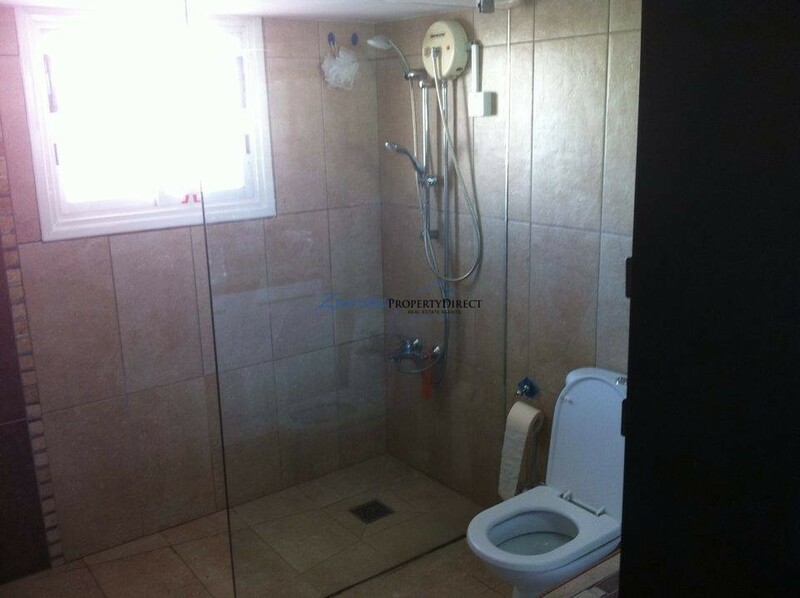 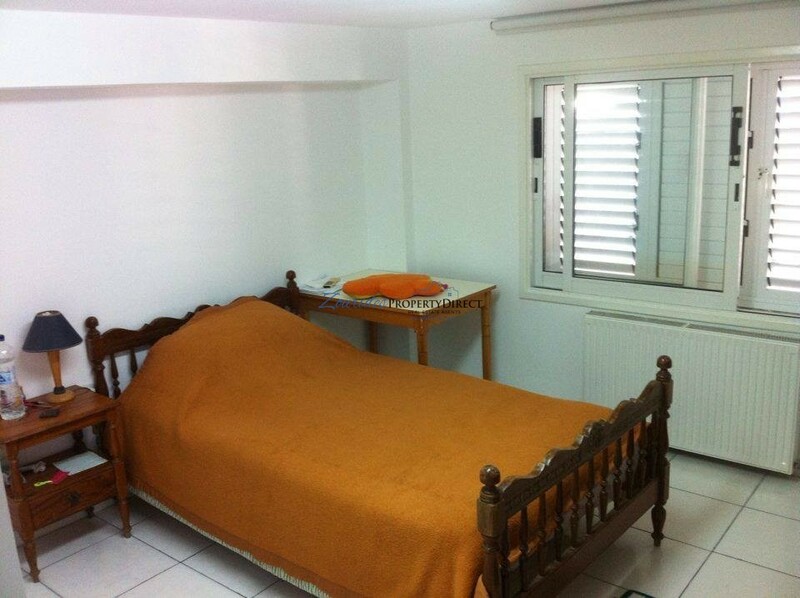 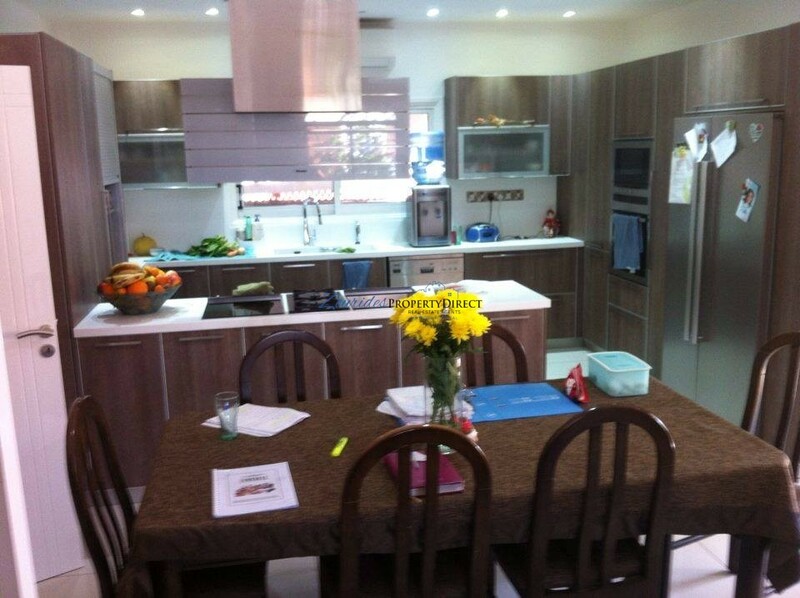 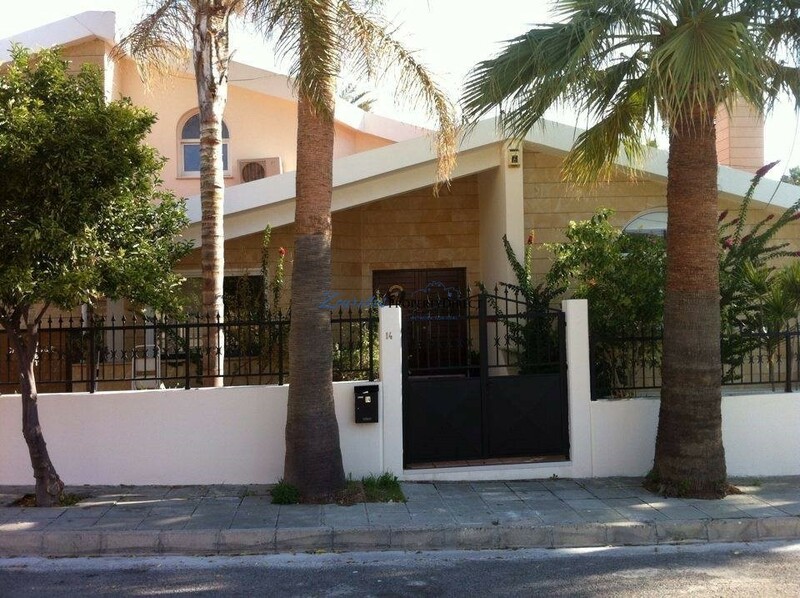 A spacious 7 bedroom house located in a quite neighborhood close to the stadium in Aradippou, close to all amenities. 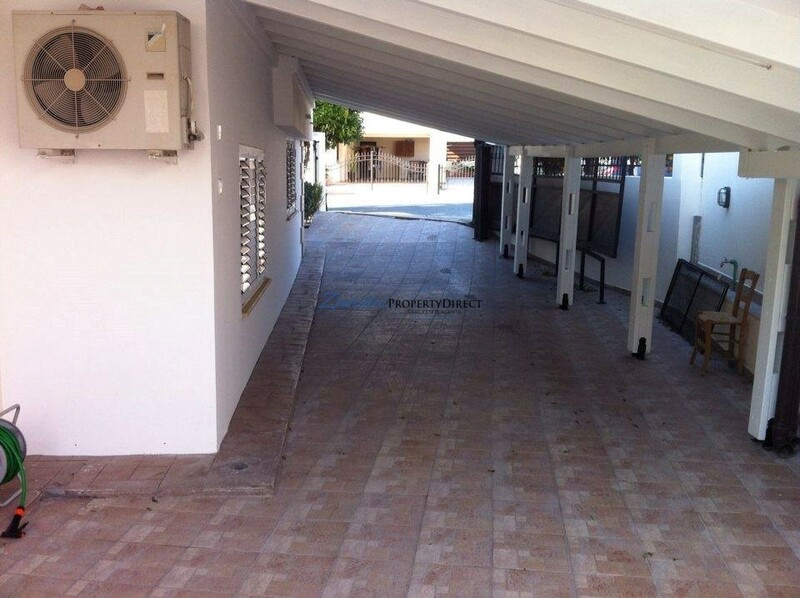 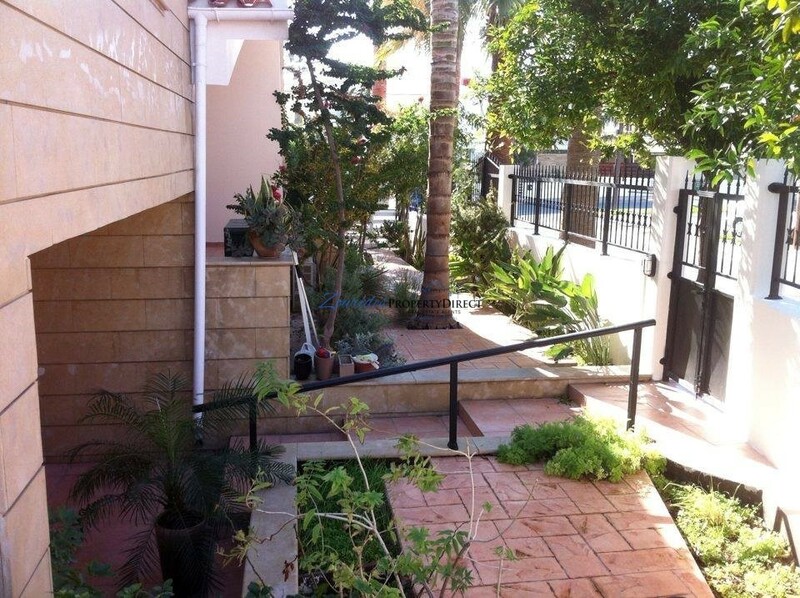 The property, benefits from spacious internal and external area and good quality finishes. 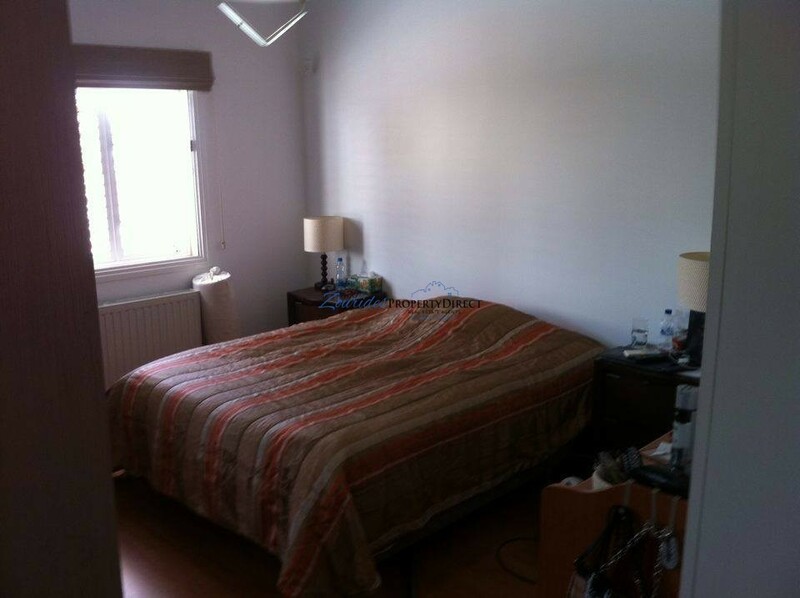 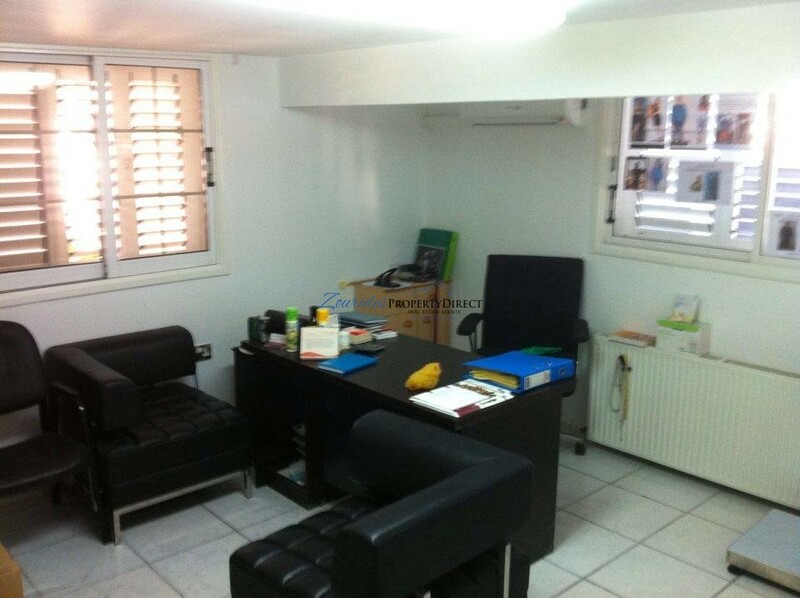 It comprises of a fully furnished house and enjoys an easy access, either to the City Center, or to the motorway.